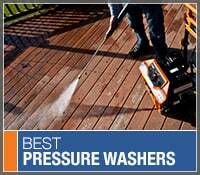 Pressure Washers Direct announces the Briggs & Stratton Small Engine Reviews and the Briggs & Stratton Small Engine Demos. The product experts chose the Briggs & Stratton Small Engine Review based on sales history and customer reviews. Read recommendations on the Lawnmower Engine Reviews from the experts who work with them every day.